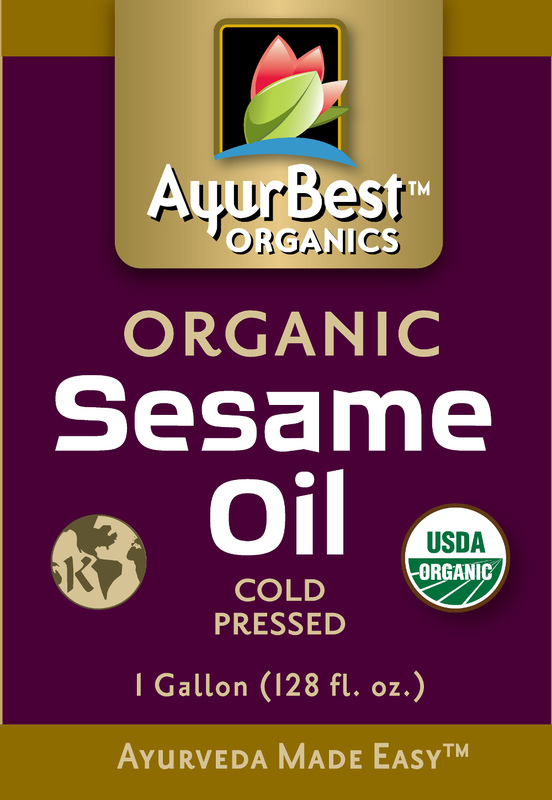 AyurBest Organic Sesame oil is expeller pressed, unrefined and certified organic. 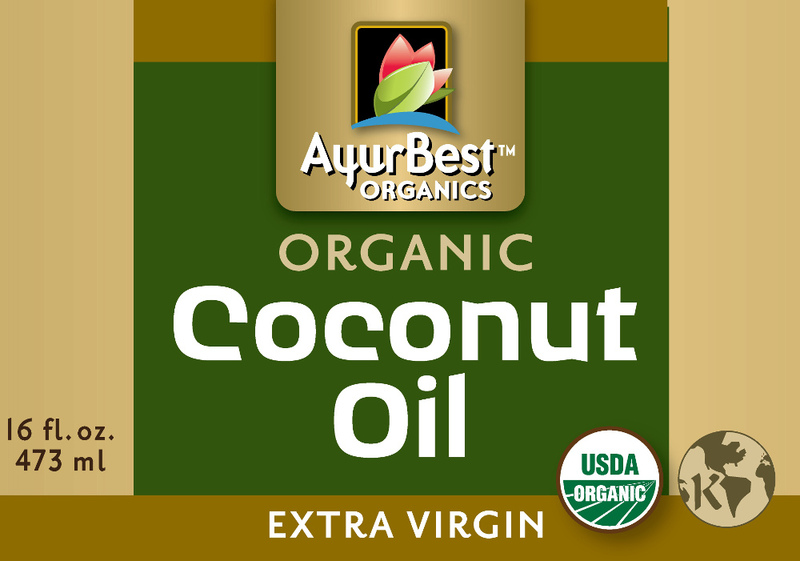 Free of preservatives and chemicals. Organic Sesame Seed Oil is known to be relatively stable making it ideal oil for nutritional supplements, culinary, frying, dressings and cosmetics. 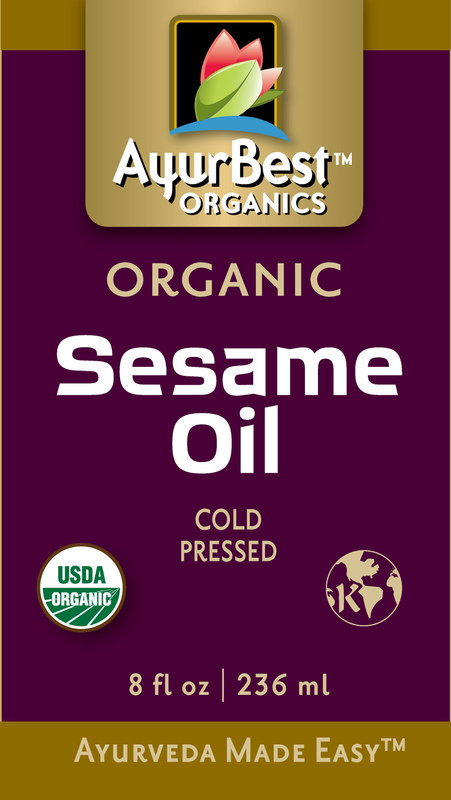 Sesame oil is extensively used as massage oil in traditional Ayurveda. 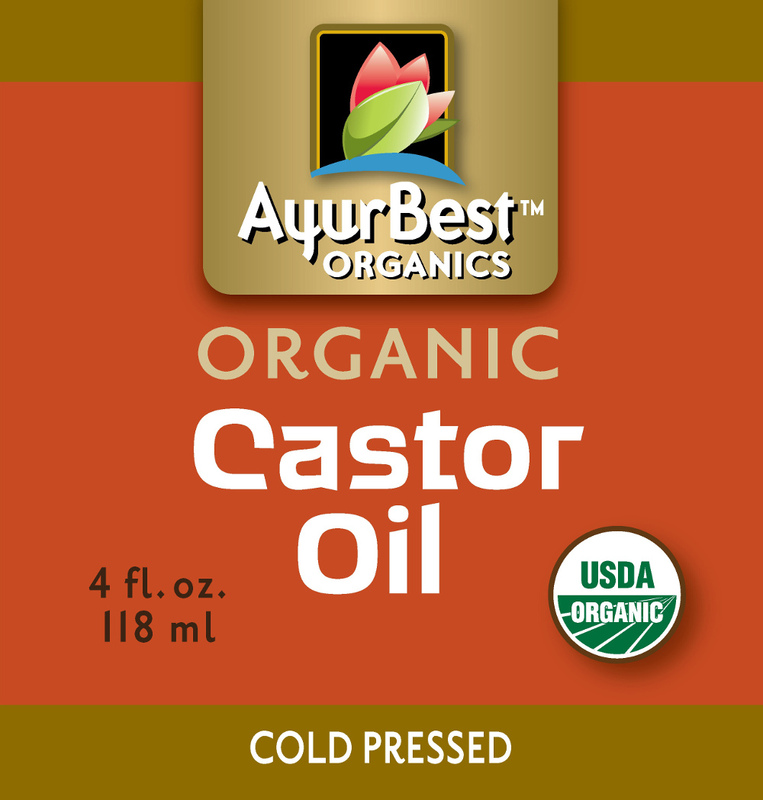 It is used as a base in many traditional herbal oils. It can also be used for cooking and baking.